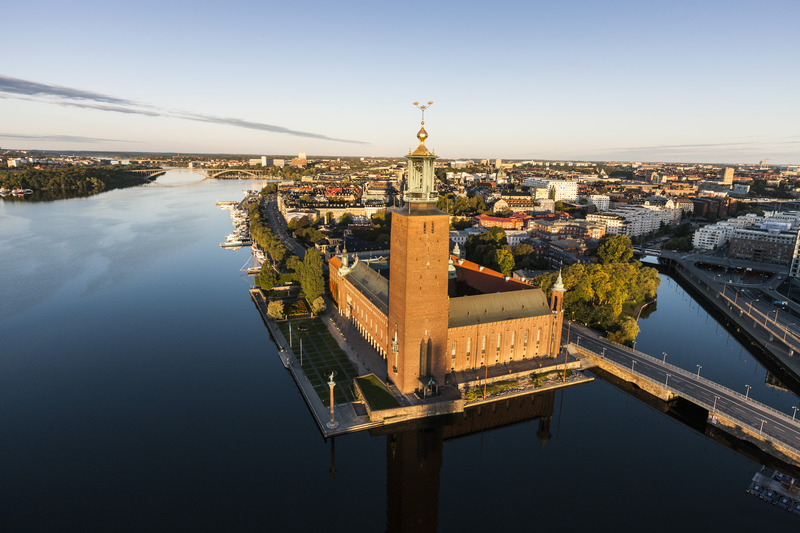 The Stockholm City Hall is one of Sweden’s most famous buildings. It is known for its grand ceremonial halls and unique pieces of art and is the venue of the Nobel Prize banquet held each year. By invitation of the City and the County Council of Stockholm. Time: 18:00. 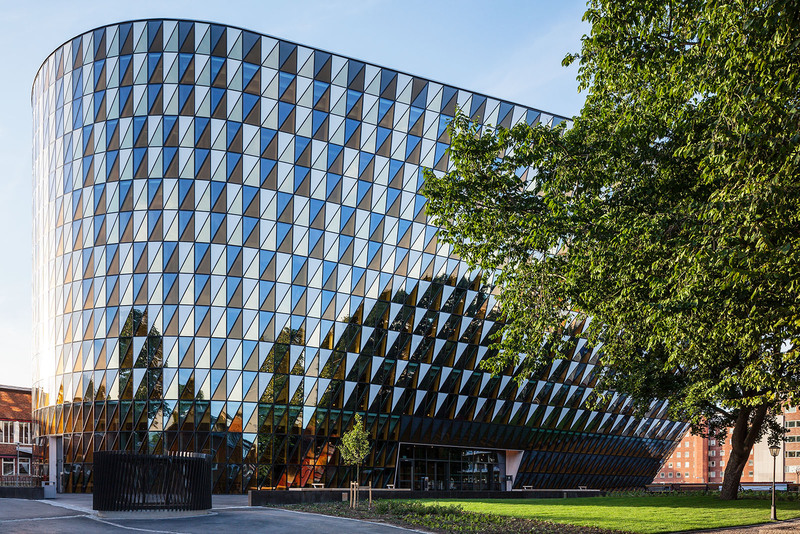 Coaches will leave from Elite Hotel Carolina Tower, Eugeniavägen 6, at 18:00. The coaches will take us to the next transportation, boats, which will take us to Winterviken. Winterviken was the old dynamite factory of Alfred Nobel, build in 1891 and functional up untill the late 1920s, when it was closed down. 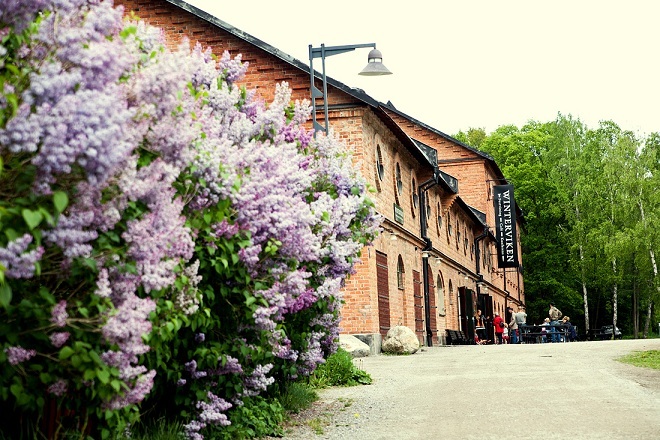 The factory was renovated in 1998 to serve as a cultural venue. The neurosurgical band “The Brain Brothers Blues Band” with Morten Lund-Johansen (guitar, vocal), Jon Ramm Pettersen (keyboard), Mads Aarhus (drums), Roar Kloster (guitar), Aril Håvik (bass), Sami abu Hamdeh (vocal) and Kristin Lilja (vocal) will be in charge of the evening entertainment. The band has for many years performed at The Scandinavian Course for neurosurgical residents at Beitostølen, with its usual set of blues, rock and pop music.